CTS Turbo is proud to offer the premier catch can solution for the Golf R, Audi A3/S3 and Audi TT-S with 2.0T FSI motor. The oil catch can is used prevent oil vapors entering the intake manifold and clogging up the intake valves on direct-injection motors. 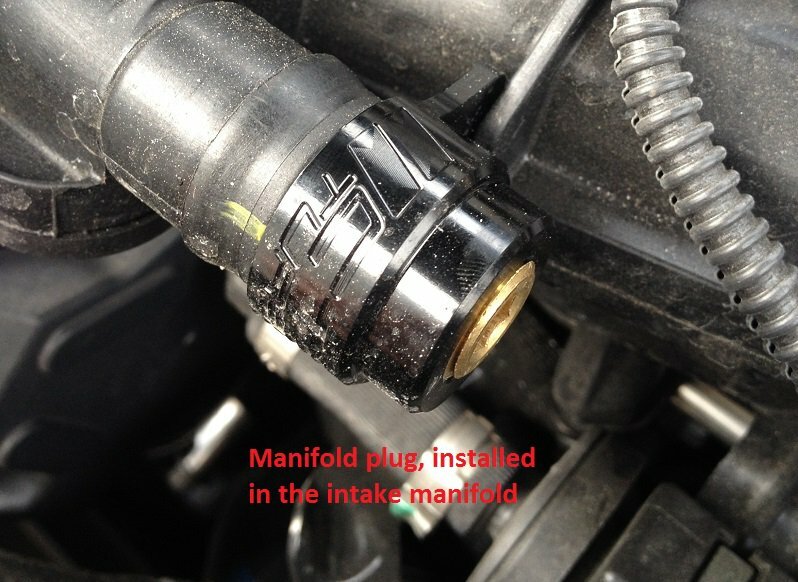 Oil deposits on intake manifold and valves cause reduced performance, bad fuel mileage and could damage the fragile intake "flaps" and motor. 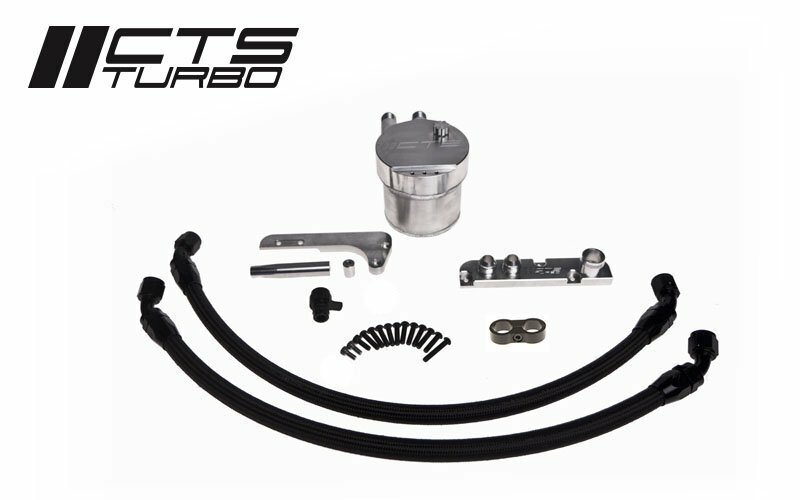 Kit Includes: CTS Turbo billet aluminum valve cover breather - CNC machined for beautiful finish CTS Turbo Billet aluminum catch can with billet oil-level dipstick -10 AN Black-Series braided hoses Oil catch can mounting bracket Modular intake manifold plug Hose-Wrangler clamp Kit Fits: E 2012+ MK6 Volkswagen Golf R - North America E 2012+ MK6 Volkswagen Golf R - R.O.W. E 2007+ MK2 Audi TT-S 2 2006-2008 Audi A3 FSI (pre-facelift) The mounting solution is available for left-hand side of engine bay for North American cars or right-hand side of engine bay for vehicles with charcoal canister. Please note this kit does not fit with stock engine cover. 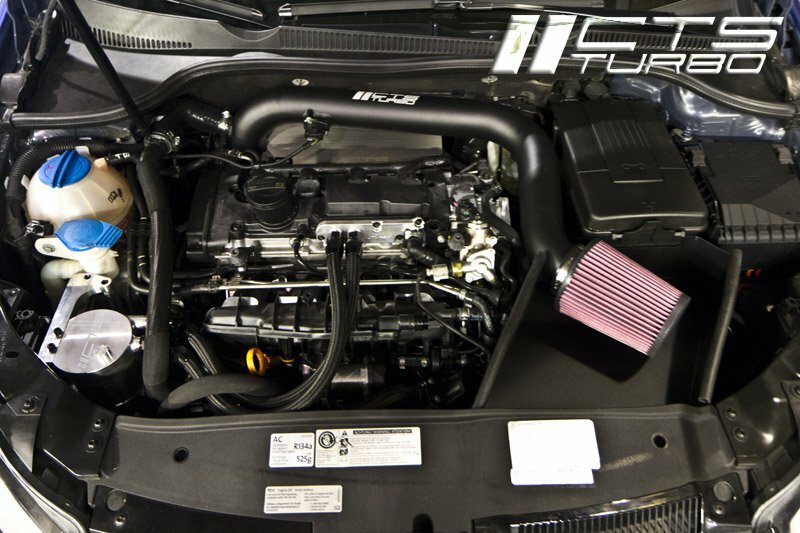 NOTE: right-hand side mounting is only compatible with CTS Turbo or Carbonio intake systems. All installation hardware is included. 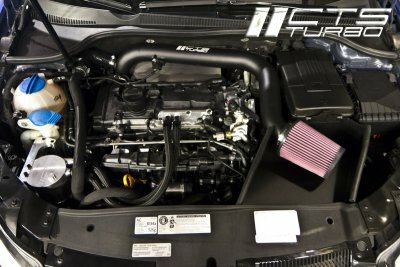 Keep your Golf R, Audi A3/S3 and Audi TT-S with 2.0T FSI motor running smooth, clean and enjoy the peace of mind that comes with knowing that the PCV system on your car is now free of issues. This Product was added to our catalogue on Thursday 09 June, 2016.